Teymouri, M., Kharazmi, Z. (2013). The Effectiveness of Macroeconomic Variables on Foreign Exchange Market. International Journal of Advanced Biological and Biomedical Research, 1(5), 563-571. Mohammad Teymouri; Zahra Kharazmi. "The Effectiveness of Macroeconomic Variables on Foreign Exchange Market". 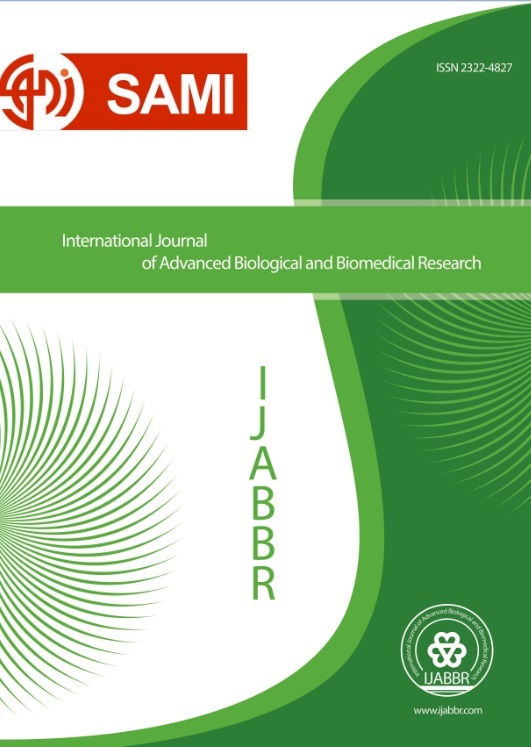 International Journal of Advanced Biological and Biomedical Research, 1, 5, 2013, 563-571. Teymouri, M., Kharazmi, Z. (2013). 'The Effectiveness of Macroeconomic Variables on Foreign Exchange Market', International Journal of Advanced Biological and Biomedical Research, 1(5), pp. 563-571. Teymouri, M., Kharazmi, Z. The Effectiveness of Macroeconomic Variables on Foreign Exchange Market. International Journal of Advanced Biological and Biomedical Research, 2013; 1(5): 563-571.